The F-15 Eagle has been the U.S. Air Force’s primary fighter jet aircraft and intercept platform for decades. The Eagle’s air superiority is achieved through a mixture of unprecedented maneuverability and acceleration, range, weapons and avionics. It can penetrate enemy defense and outperform and outfight any current enemy aircraft. 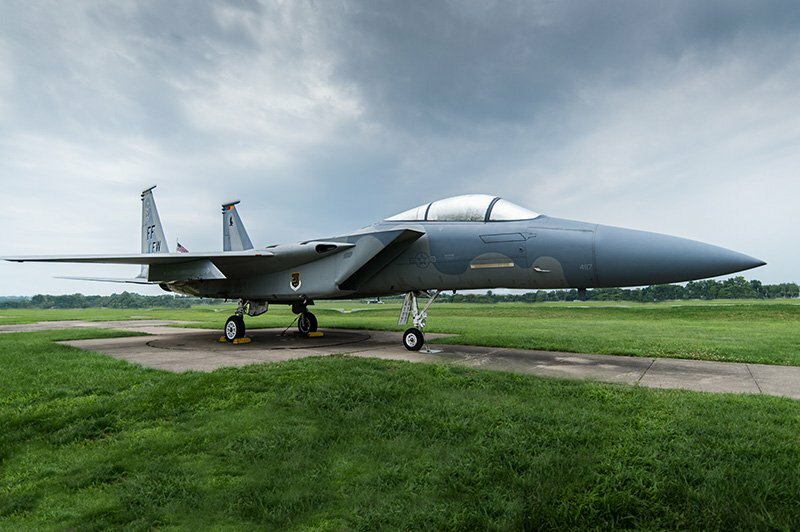 The F-15 has electronic systems and weaponry to detect, acquire, track and attack enemy aircraft while operating in friendly or enemy-controlled airspace. 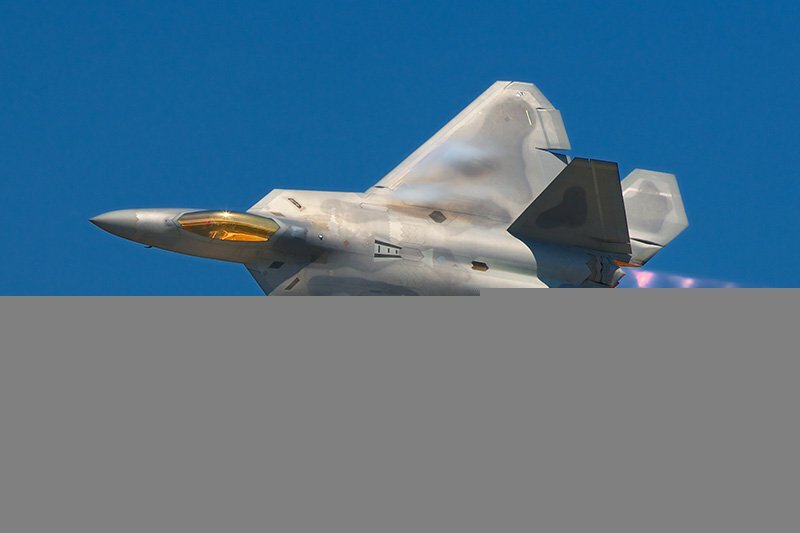 The weapons and flight control systems are designed so one person can safely and effectively perform air-to-air combat. The F-15E is a two-seat, dual-role, totally integrated fighter for all-weather, air-to-air and deep interdiction missions. The rear cockpit is upgraded to include four multi-purpose CRT displays for aircraft systems and weapons management. The digital, triple-redundant Lear Siegler flight control system permits coupled automatic terrain following, enhanced by a ring-laser gyro inertial navigation system. The first F-15A flight was made in July 1972, and the first flight of the two-seat F-15B (formerly TF-15A) trainer was made in July 1973. Still utilized today by many forces around the world protecting US interests, this plane is slowly being replaced as the premier fighter interceptor by the Lockheed Martin F22 Raptor.